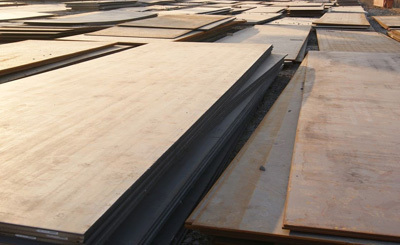 What is ASTM A36 Steel Plate? 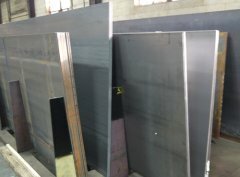 ASTM A36 steel plate is a kind of low carbon steel which exhibits goof strength coupled with formability. 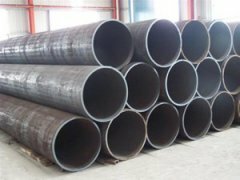 Meanwhile ASTM A36 plate is easy to fabricate and can be welded securely. 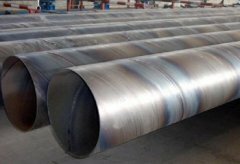 The ASTM A36 steel can be galvanized to provide increased corrosion resistance. As a professional ASTM A36 steel plate manufacturer, Ourway steel will provide customers’ high quality steel plate and first-class services.